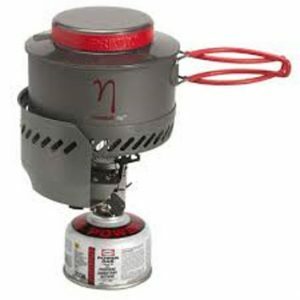 The Outwell Olida Stove is versatile cooking stove which is great for the campsite. 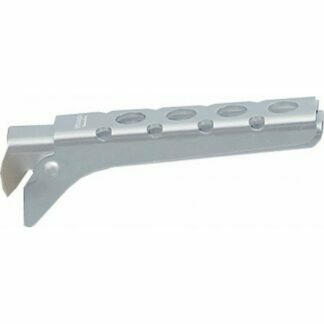 This model make the combination of flexible, steel braided hoses with auto shut off. 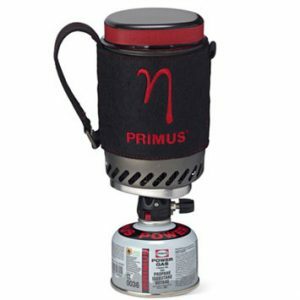 Primus have updated their ETA Power EF so it's now easier to use, but still boasts the same high efficiency rate, super fast boil times and fixed metal windshield. 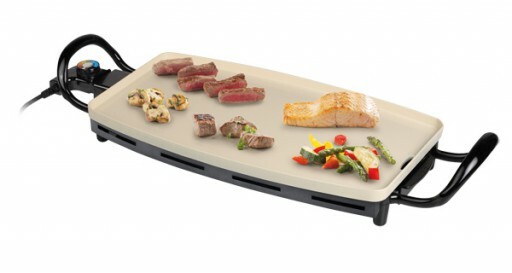 This healthy griddle is an easy to use low wattage griddle. 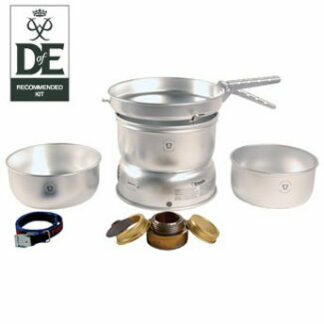 Its made from high quality materials and combines great features with ease of use and cleaning. 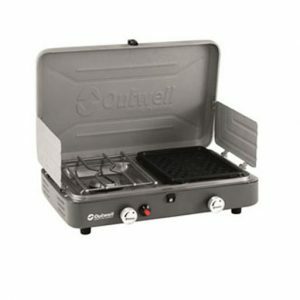 The griddle face is easy to clean and easy to use. 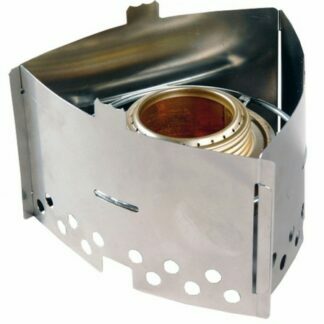 Theres a drain hole for the oil with a easy removable drip tray underneath to catch the oil. This makes it even easier to use and keep clean. 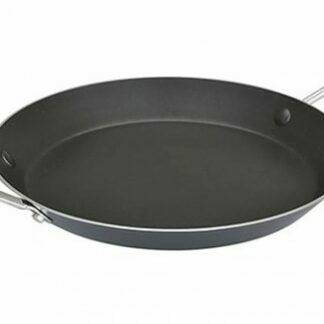 The Quest Non Stick Pizza Pan is a high quality non stick aluminium pizza pan. 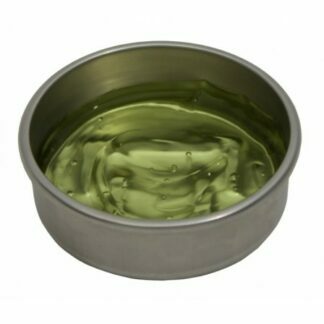 The non stick coated surface makes it easy to clean. 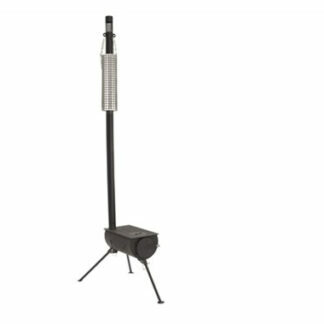 The easy-to-assemble wood-burning Denali tent stove can be used with tents that include a stovepipe port and features a flue protector. 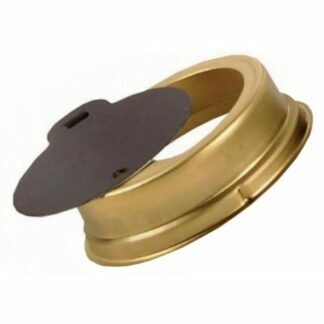 The Trangia Burner Cap is a screw cap for Trangia spirit stoves. 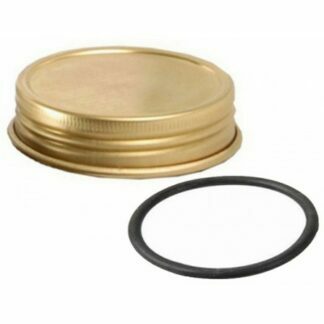 Can be used for extinguishing the burner , but first remove the rubber washer from inside the cap. 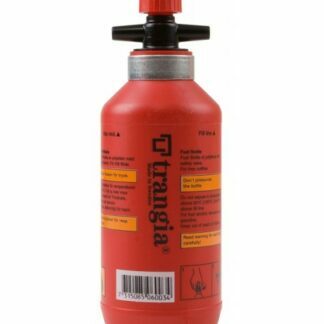 The Trangia Fuel Bottle 300ml features the Trangia Safety Valve used for safe transporting and use of meths. 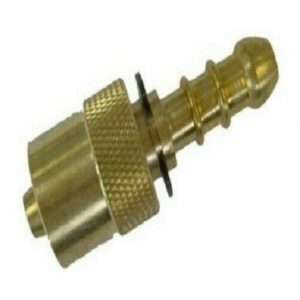 The valve has a screw top locking mechanism. 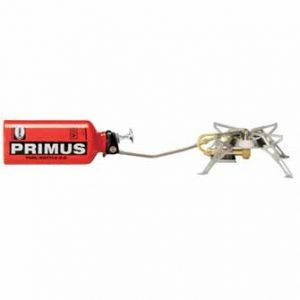 The Trangia Gel Burner is an alternative burner for use with fuels such as gels (Vango BioFuel), solid fuel blocks or nightlight candles. 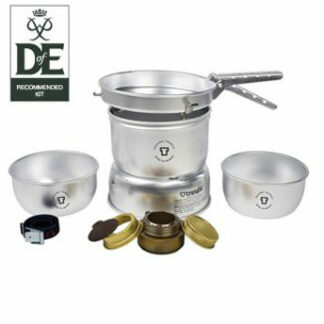 The Trangia Triangle is perfect for ultra light outdoor cooking. 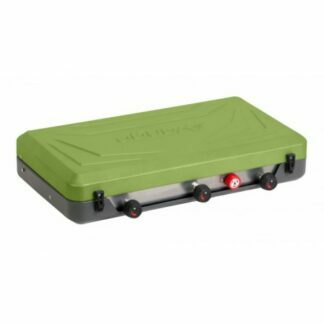 Fitting either the gas, gel or spirit burner (Not included) it forms a safe, stable base which can support pans. 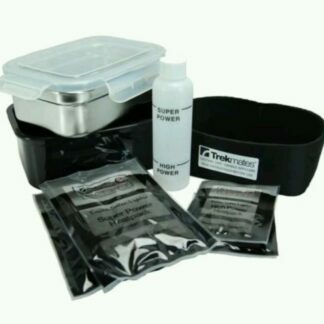 This Flameless Cook Box allows you to heat and cook food without the need for flame using the water activated heat pack to prepare your food. 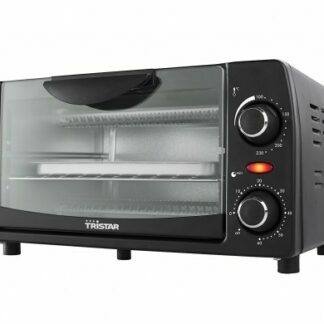 The Tristar Toaster Oven is a compact oven which is perfect for camping or using a van. It has a 9 litre capacity and large low-emission glass door. 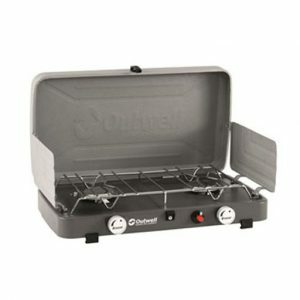 The Combi IR Grill Cooker is the ideal camping essential for cooking a great evening meal. 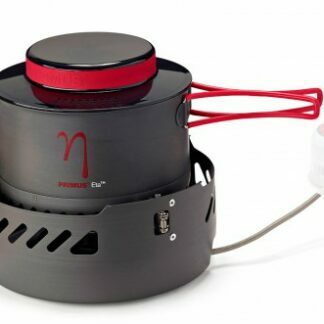 This 2-Burner Stove with infrared grill offers high heat output.